Great Commercial Property! 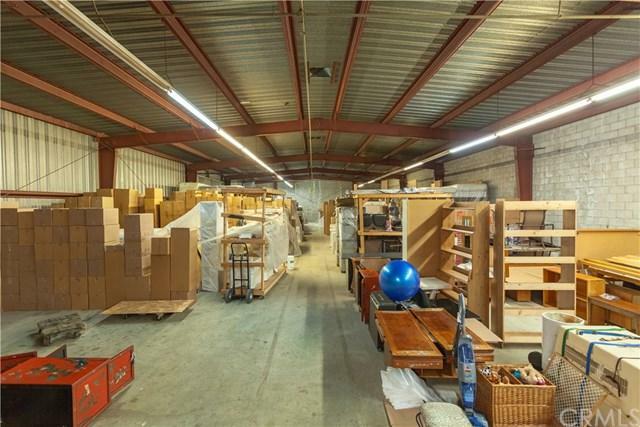 Located minutes from three major freeways ( 210 fwy, 57 fwy, 605 fwy) this property is central for any type of distribution business and more. 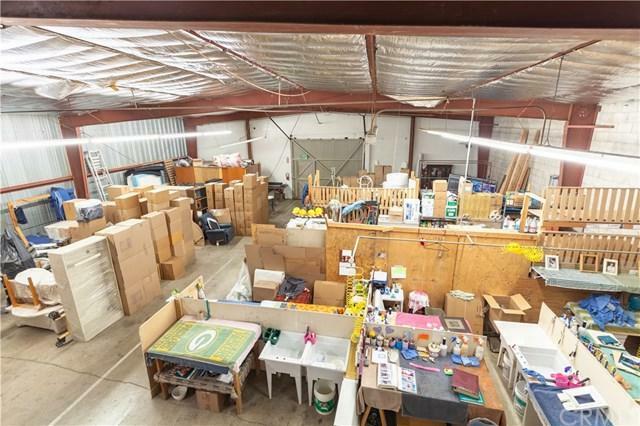 Zoned M-2 , property includes a 12,000 s.f. 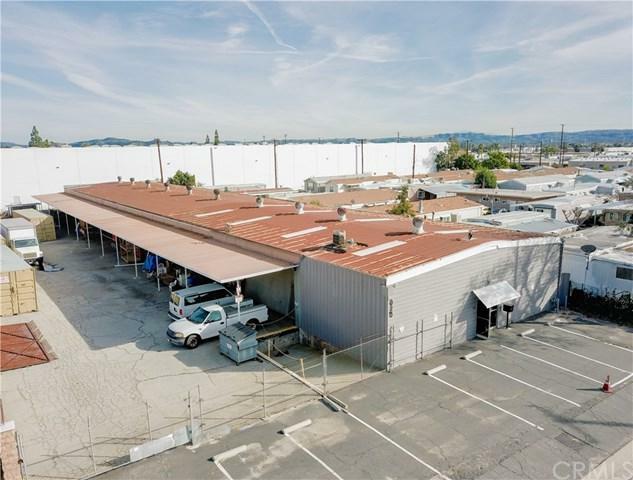 free standing industrial building with 1,500 s.f. of office space located on 26,649 s.f. lot (0.61 acre). 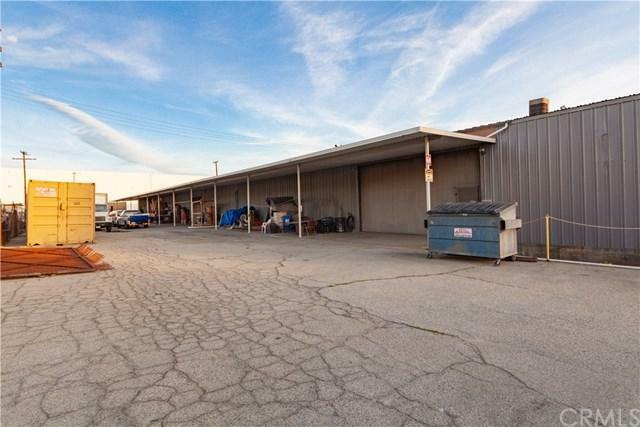 Property also includes a large fenced yard, a dock high truck well, covered awning, ample parking and more! Listing provided courtesy of Andre Serhal of Cristal Sellar Services, Inc.